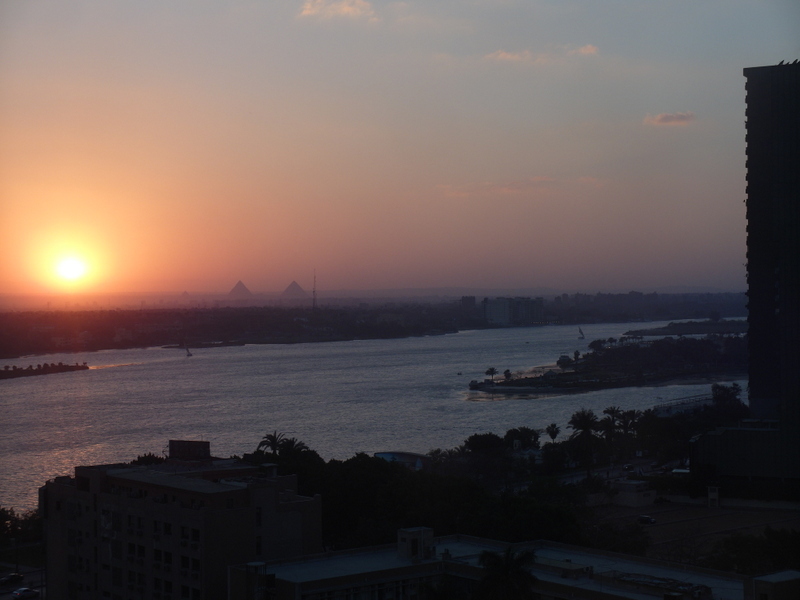 One week ago I arrived in Cairo. I’m here to take a few months of an Arabic language course, and then look for work in the region on disability and international development. I’ve been lucky enough to meet brilliant people already, including Helm, an NGO working on disabilty. They hosted a great event on Monday to launch work they’ve done, based on over 300 accessibility audits. During the event they awarded organizations that have been taking on the recommendations. It was fantastic to see a whole range of people in the room, including persons with disabilities, companies, and UN colleagues too. Oh, and Arabic. I’m learning Egyptian Arabic. It’s hard – this week I did 15 hours of lessons. I am exhilarated and exhausted. 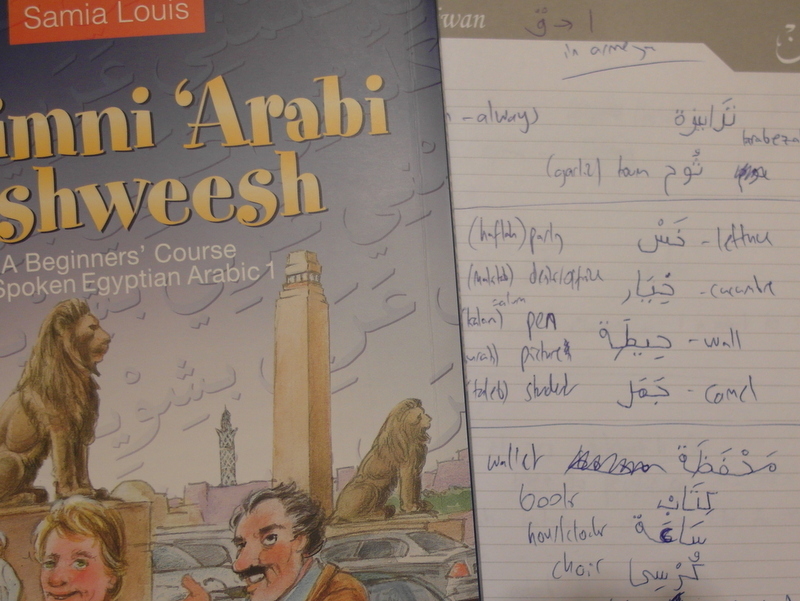 Before I arrived, this series of posts on learning Arabic was useful. Based on the recommendation there, I did about 15 hours of study using an audio course from Pimsleur. That helped me with pronounciation and recognising a whole bunch of words. I couldn’t say much without further help, but I recommend the Pimsleur method for getting a head-start before you go somewhere. There’s plenty more to do and see. I’d love further introductions to nice people, or anyone working on disability or international development here. Please get in touch if you’re here or know people that are!